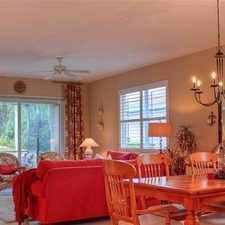 This Four BR Three BA home has 2225 feet of living space. 12634 Cara Cara Loop has a Walk Score of 6 out of 100. This location is a Car-Dependent neighborhood so almost all errands require a car. Leases signed in this state may be subject to a 9. 99 utility fee, local taxes and processing charges. an Leasing Consultant. Explore how far you can travel by car, bus, bike and foot from 12634 Cara Cara Loop. 12634 Cara Cara Loop is in the city of Bradenton, FL. 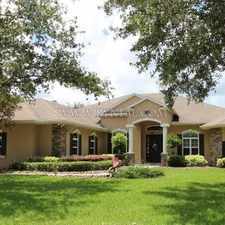 Bradenton has an average Walk Score of 38 and has 49,546 residents. Three Bedroom, 2 1/2 Baths. 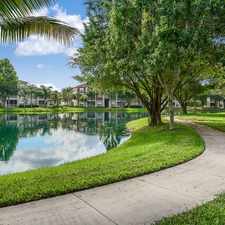 Condo For Rent In BRADENTON. 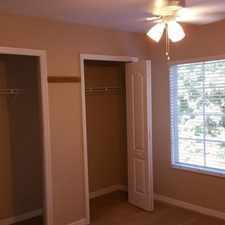 Bradenton - This Lovely Three Bedroom. 2 Bedrooms Condo - Welcome To Terra Ceia.